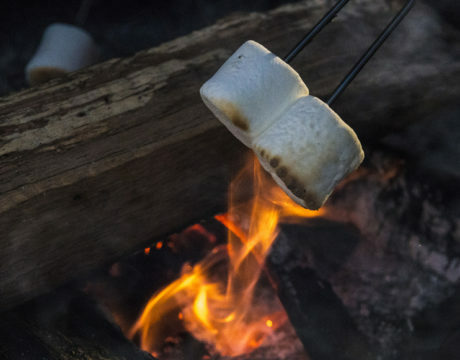 Anyone interested in hearing about the many topics related to recovery is welcome to enjoy s’mores and learn at Beacon of Hope Recovery Community Center of Walden from 7 to 9 pm Friday, March 22, 2019. Pyramid Healthcare acquired Walden Sierra in October 2018, and since then, Pyramid Walden (doing business still as Walden) has been hard at work offering even more “help for today hope for tomorrow” to Southern Maryland. 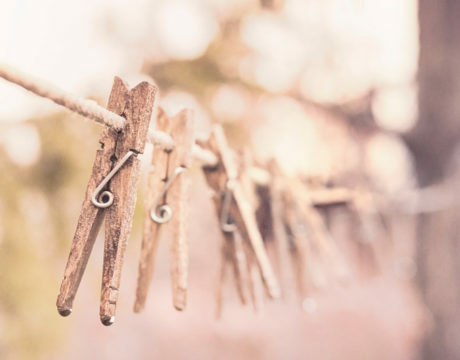 Walden Sierra’s Clothesline Project Art Reception will be held 4 to 7 pm Thursday, Oct. 18, 2018 at the library at 21677 FDR Blvd. in Lexington Park. 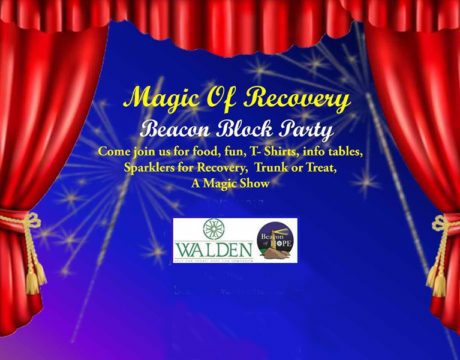 Walden Beacon of Hope Recovery and Wellness Center and Walden Behavioral Health are taking a seasonal slant to their next public event will the Magic of Recovery Block Party on Friday, Oct. 26, 2018. 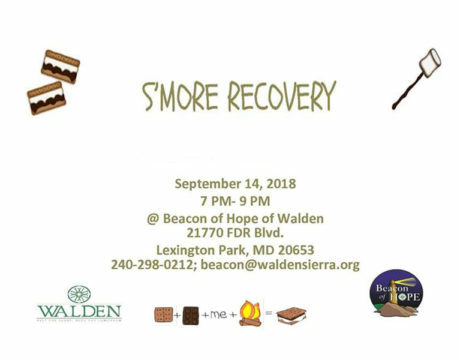 September is National Recovery Month, and Beacon of Hope Walden and Walden Behavioral Health are highlighting the month with a S’More Recovery event on Sept. 14, 2018. 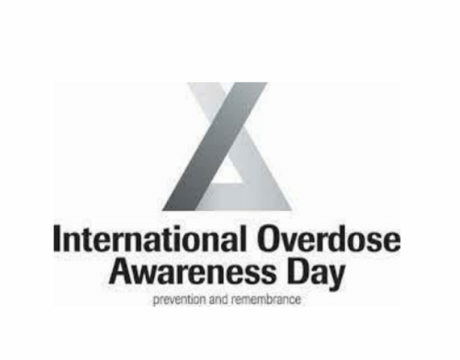 Walden Behavioral Health will be participating in International Overdose Awareness Day on August 31, 2018, with several different activities at Beacon of Hope of Walden, located at 21770 FDR Boulevard in Lexington Park. Walden has announced it will partner with a premier East Coast behavioral health care provider — Pyramid Healthcare Inc. — to enhance its local services. 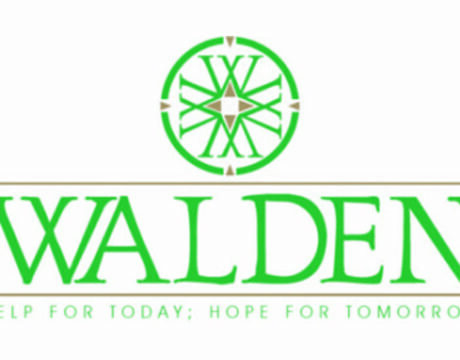 Walden Behavioral Health reminds residents that Walden offers help to those who may be struggling with mental health issues through its 24-hour crisis hotline at 301-863-6661. Walden Behavioral Health will be at the Charlotte Hall Library on Wednesday, June 13 and July 11, from 10:30 to 12:15 pm and again at the Leonardtown Library on Wednesday, June 20 and July 18, 2018, from 11 am to 1 pm, offering Pop Up Recovery events. 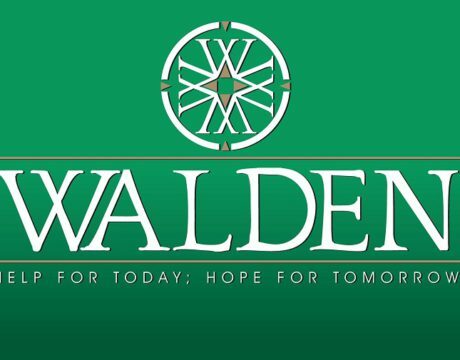 Walden Behavioral Health will be at the Charlotte Hall Library on May 9 from 10:30 to 12:15 pm and again at the Leonardtown Library on May 16 from 11 am to 1 pm, offering a Pop Up Recovery Event.